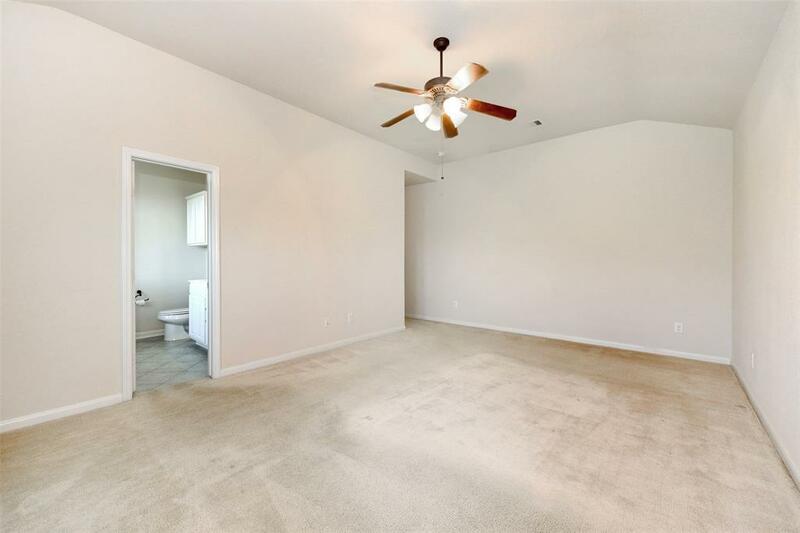 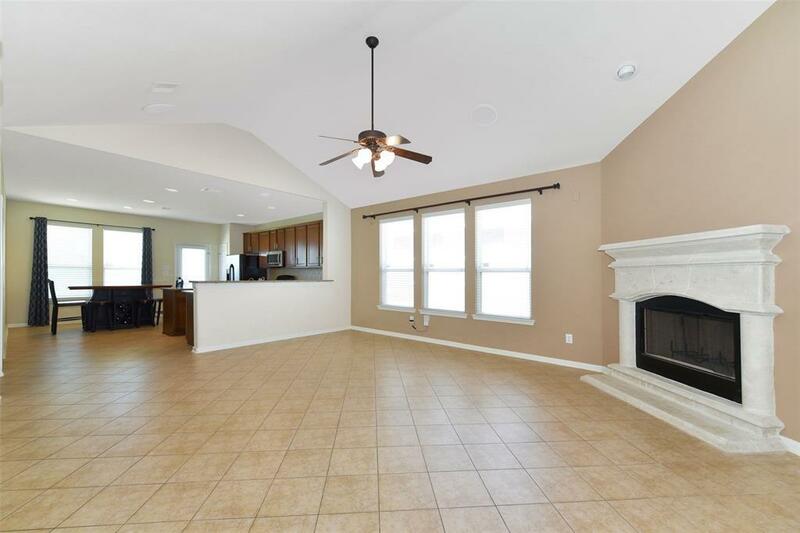 This gorgeous home in Champions Crossing is very conveniently located, giving you easy access to several freeways and transportation options! 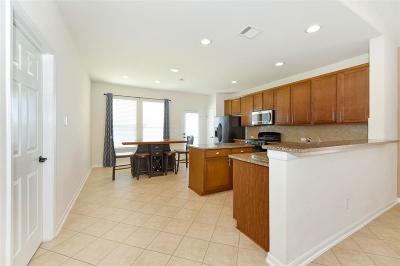 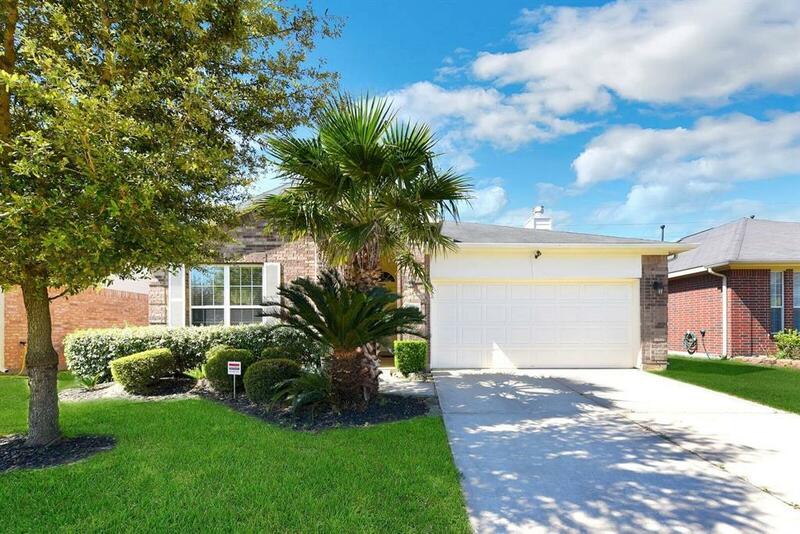 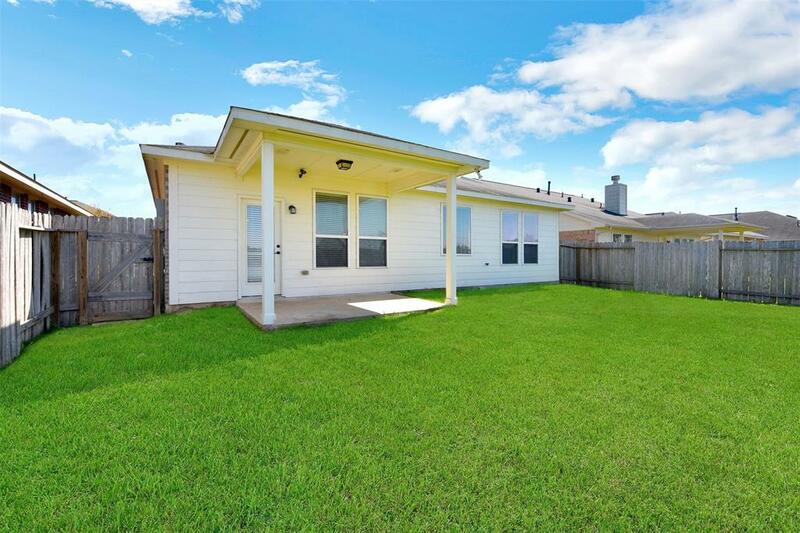 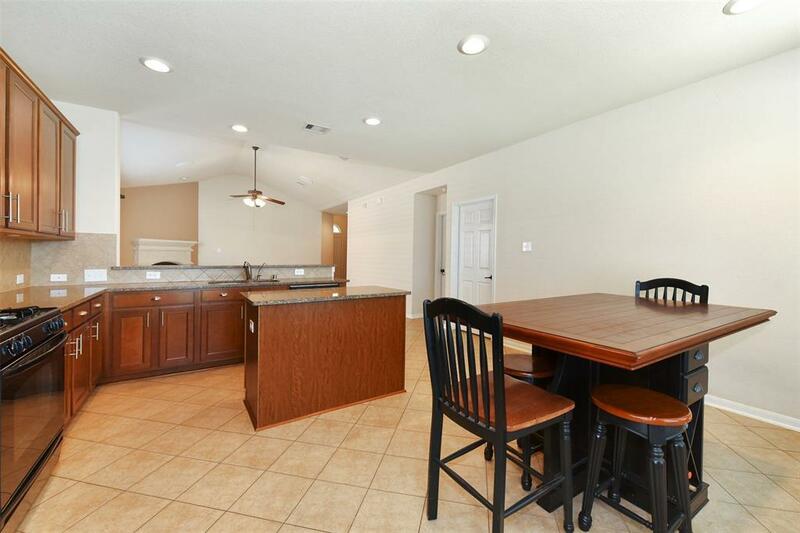 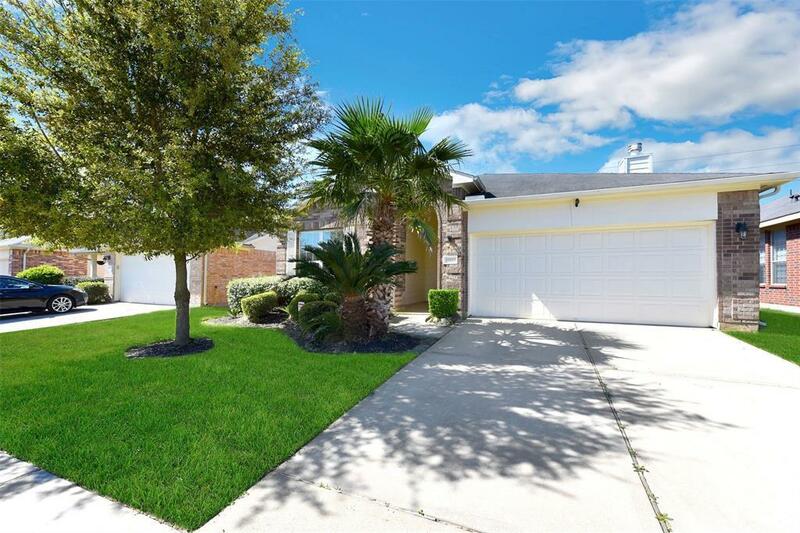 Highly acclaimed Klein ISD in the desirable Harris County area.This lovely home boasts high ceilings, recessed lighting, bronzed fixtures and more. 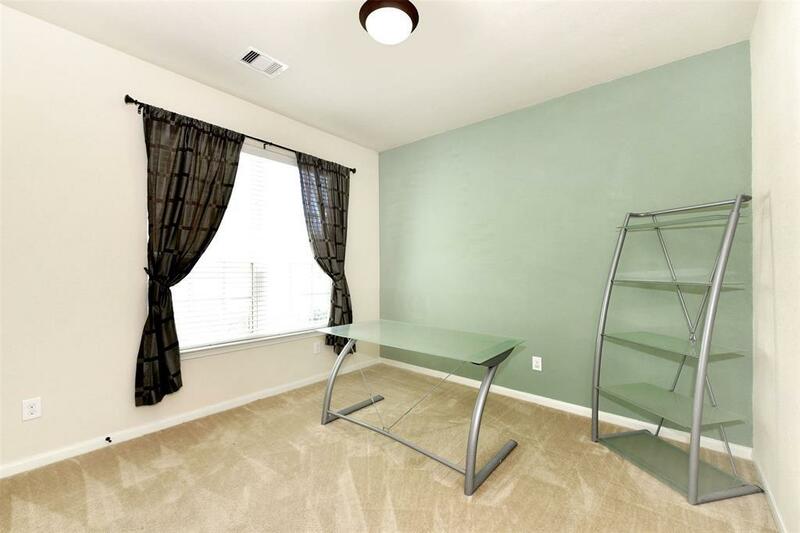 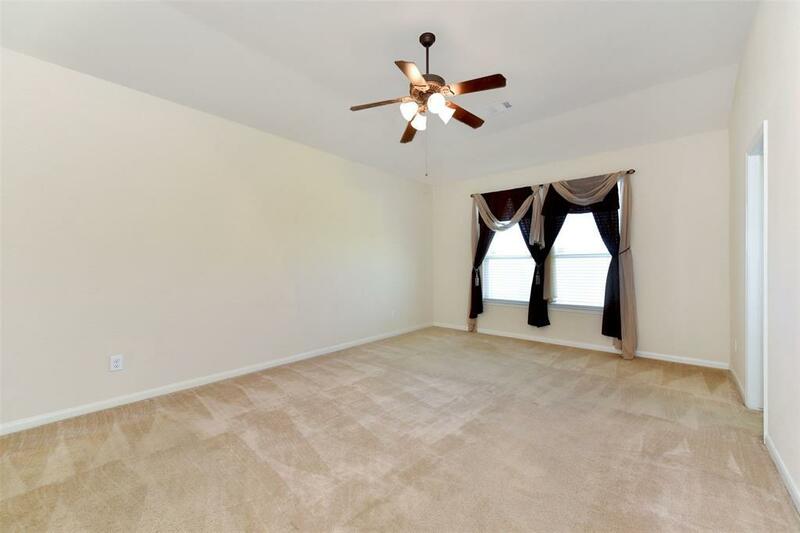 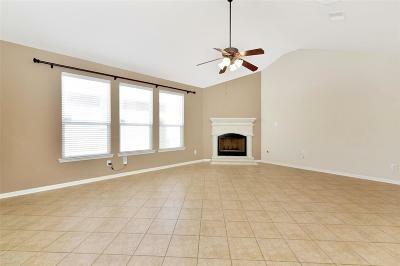 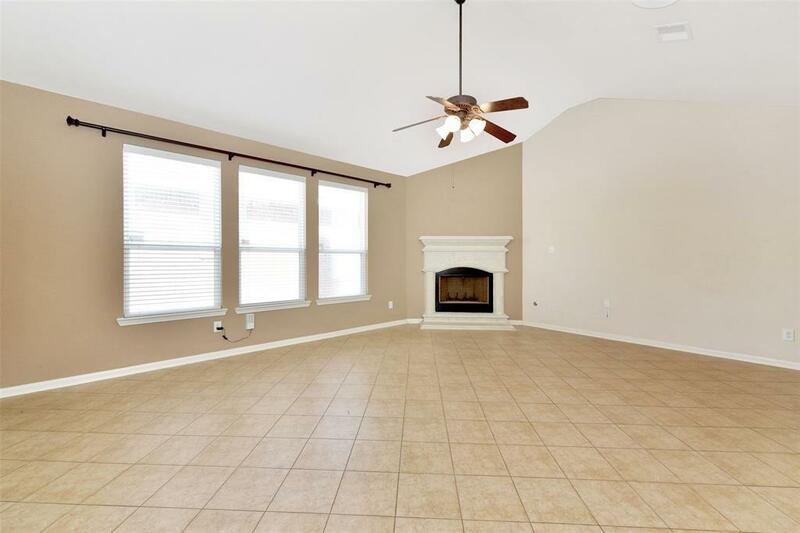 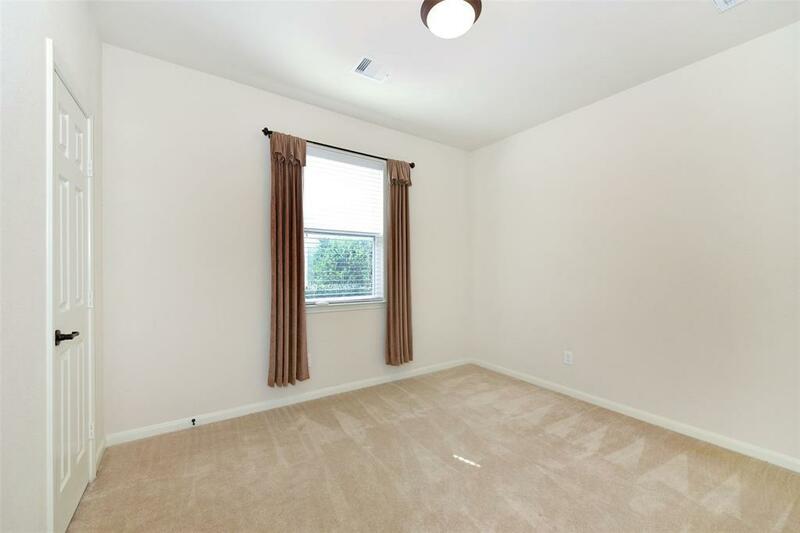 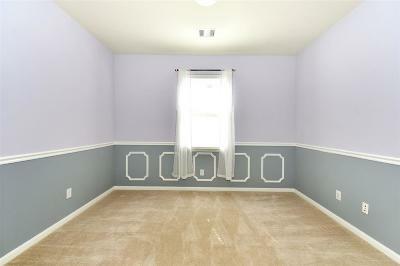 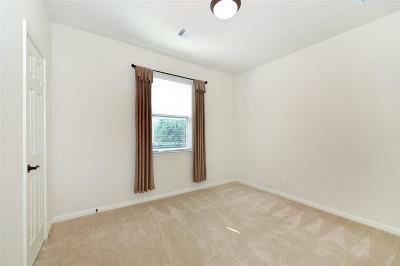 Large family room with windows galore and 2'' blinds throughout! Island kitchen with granite, back splash and high end cabinets all opening to the breakfast area. 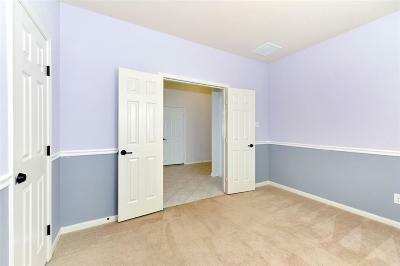 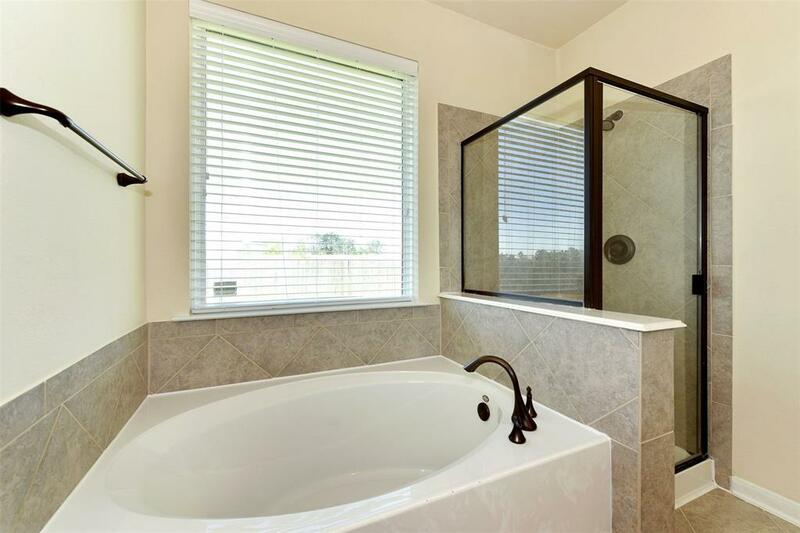 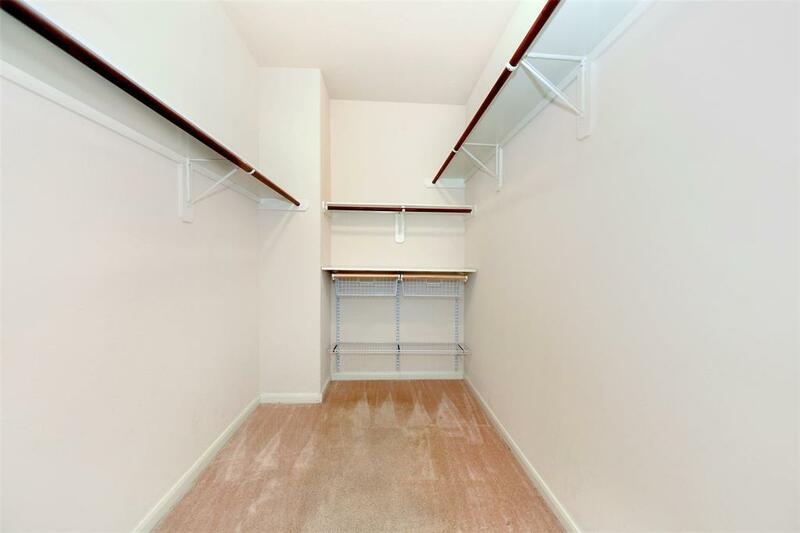 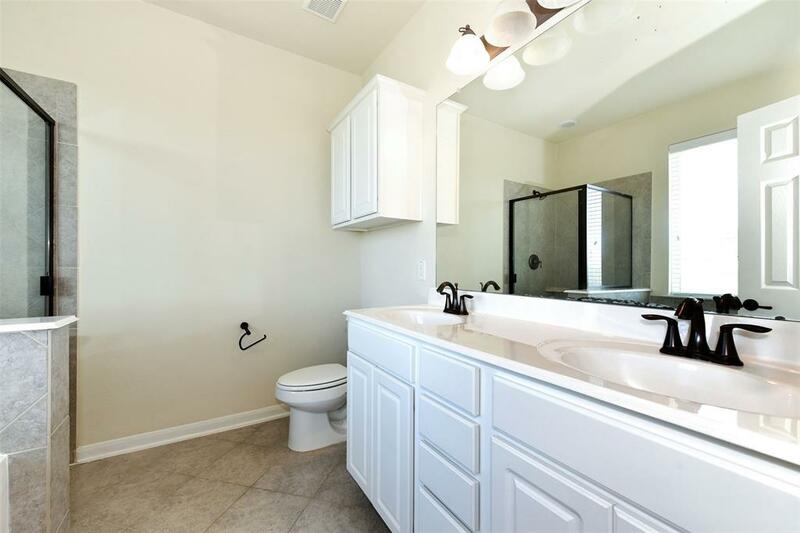 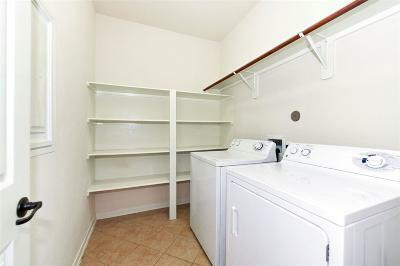 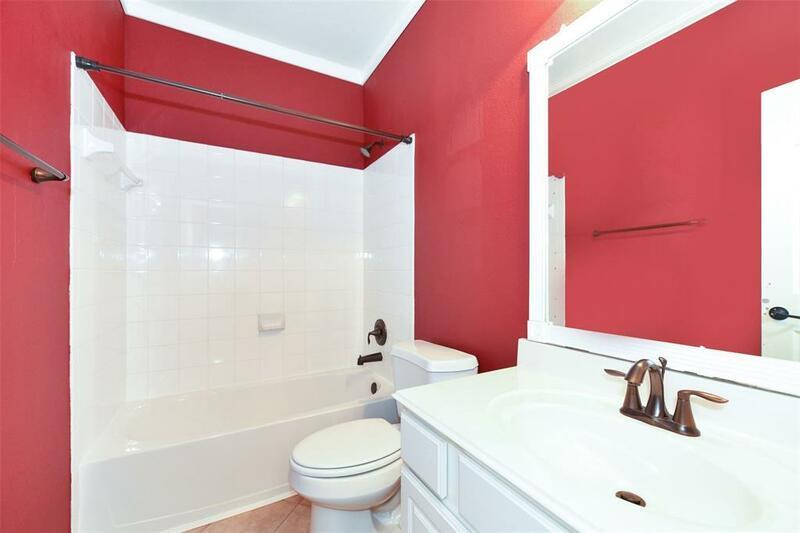 Gorgeous master suite and private bath with double sinks, separate garden tub and shower plus a walk in closet. 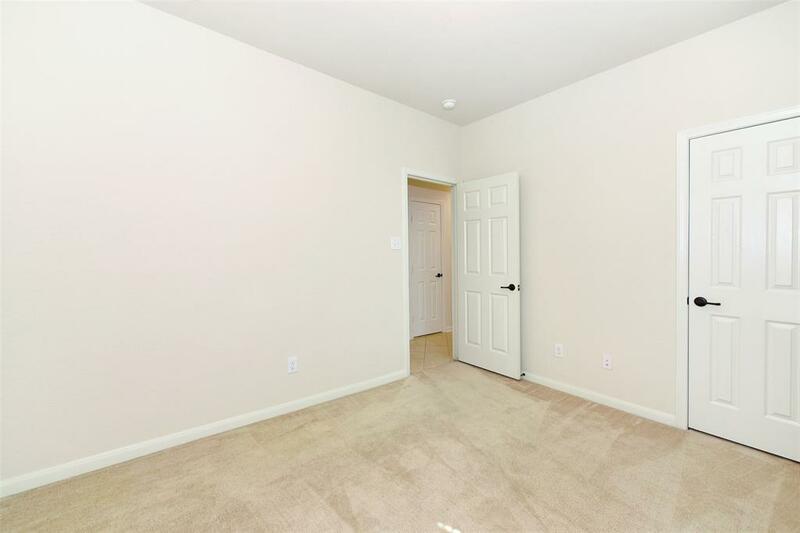 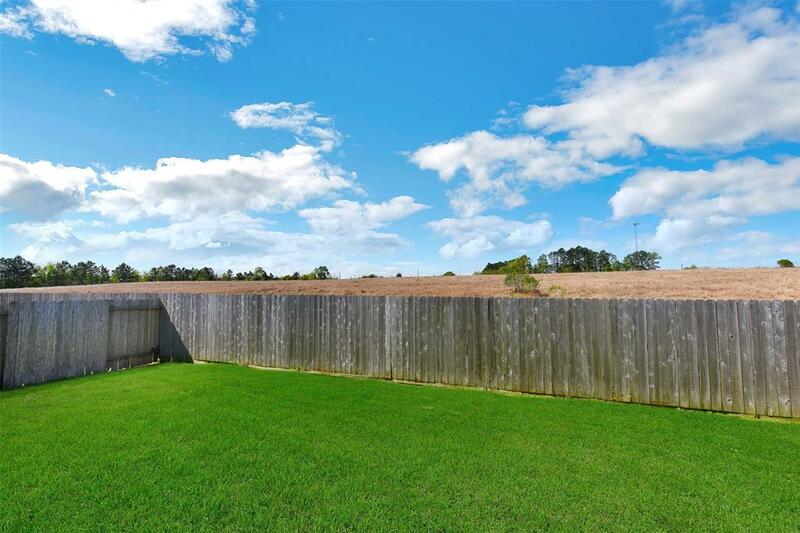 Don't wait, this home won't last long!